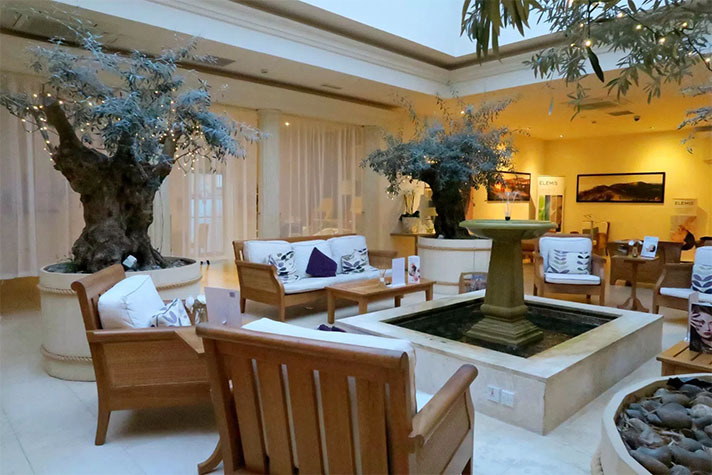 During our trip to San Giovanni Rotondo, we found a real gem of a hotel. 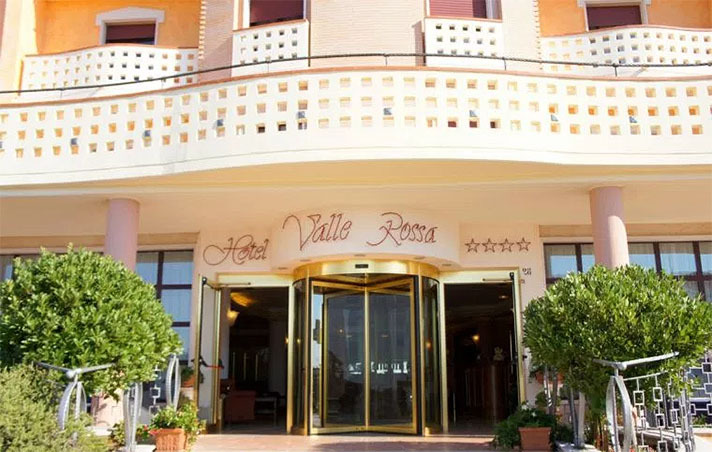 That hotel was called the Hotel Valle Rossa, and this is our review of the place. With a nice pink façade – and a revolving door – staying at the hotel is a great experience from start to finish. This review aims to tell you what you can expect whilst you’re there, what’s nearby, and most importantly, what you should eat. Booking was easy. We did it online like we normally do. There wasn’t too much effort involved in getting the room booked up. Just google the place or find it through your favourite booking platform. Check-in was easy and quick. 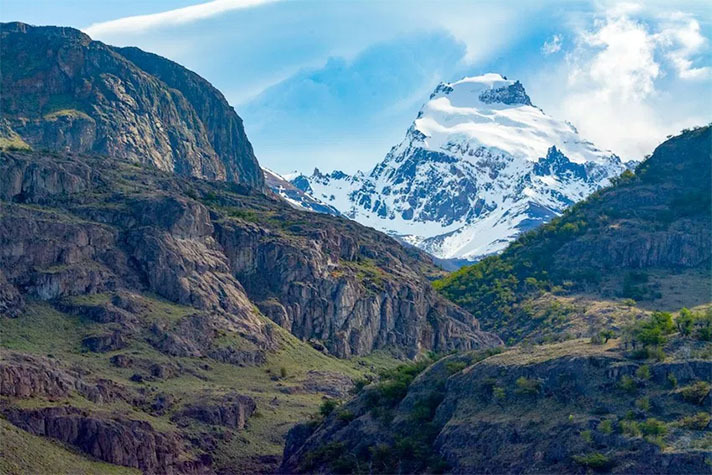 Although the lady checking us in had a little trouble speaking English, we could understand each other without using words and before we knew it, we had been given our room keys and were on our way to the have a bit of a rest. The trip had been a pretty long one, so we were glad to be able to relax for a while. The staff here were very professional. They made sure to check that everything was ok, and that we were comfortable. This also extended to the hotel’s restaurant, where the waiters were also inclined check on us from time to time. It was a nice touch and made us feel like royalty – which is always nice. The room was pretty simple. Two beds and a few basic furnishings. As far as hotel room reviews we’ve done in the past go, this one was actually quite spacious. Despite what it looks like in the pictures, there was plenty of room to move around. On top of the spacious room, there was also a balcony. The balcony was great, my mom and I spent a fair amount of time out there sipping coffee and having a chat.